American Miller, 30, is due to fight Briton Joshua, 29, at Madison Square Garden in New York on 1 June. Joshua is scheduled to defend his IBF, WBA and WBO heavyweight titles against the undefeated Miller, who has never fought for a world title. Hearn said Joshua’s “preparations continue” for his US debut. Hearn said he had been informed by the the Voluntary Anti-Doping Association (Vada) about the finding from a sample collected on 20 March. Vada operates within boxing and mixed martial arts. Joseph Parker, who Joshua beat on points in Cardiff last year to win the WBO belt, said on Twitter he was “very ready and willing” to step in. 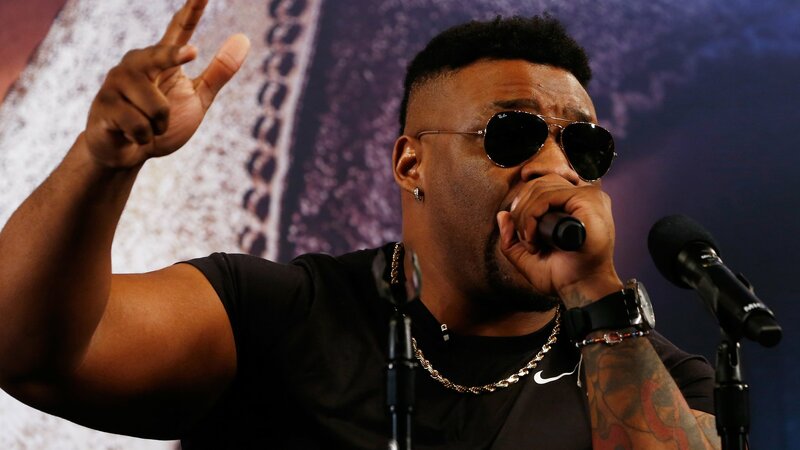 Miller, nicknamed ‘Big Baby’, has 23 wins and a draw as a professional, winning 20 of his fights by knockout, but the unbeaten Joshua represents a huge step up in class. In his last contest, Miller weighed in at 22st 7lb – almost five stone heavier than Joshua’s weight before his victory over Alexander Povetkin in September.